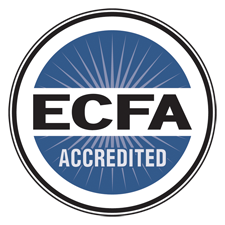 We've been accredited by the ECFA. Online Giving helps simplify life. This service allows me to give consistently...even when I'm not at church. Online Giving enables you to focus on the service when you're at church. Yes, and we're vigilant about keeping it that way. We use SSL to encrypt the connections, payment information is housed securely, and we have regular network scans. Refunds on donations will be considered on a case by case basis. If you have made a donation and wish to have it refunded, please contact Sade Aderibigbe at 818.831.9333 ext 2202. We're sorry, but refunds will not be granted after 14 days of the donation was completed.